The Round Lake Library is a member of the Southern Adirondack Library System (SALS). We are a function of the Woman’s Round Lake Improvement Society (WRLIS) and governed by a Board of Trustees. The Woman’s Round Lake Improvement Society (WRLIS) not only operates the library, but also coordinates all fundraising activities for the library. Established in 1896, WRLIS is a not-for-profit organization from the community whose goal is “to make Round Lake a more desirable place to live.” More information about the organization, as well as the annual Antique Festival, Markets at Round Lake, and other WRLIS events can be found on their website. 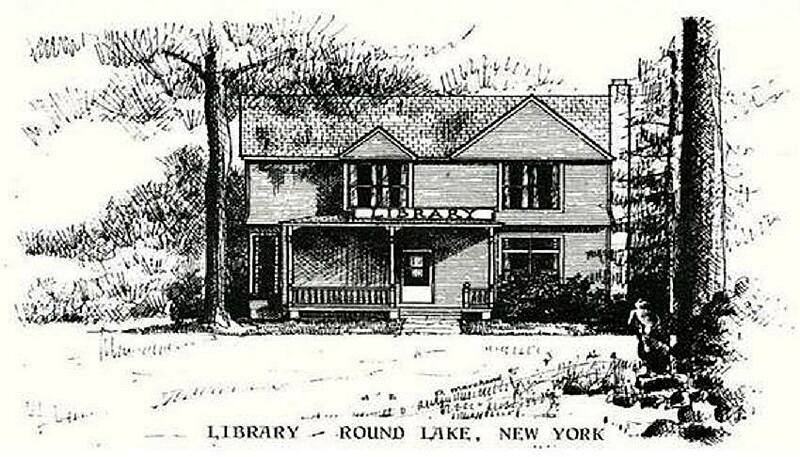 The Round Lake Library is governed by a eleven-member board who are involved in governance, fundraising, and special projects for the Library. Meetings are held on the second Tuesday of the month at 7pm in the Community Room at the Village Hall. All meetings are open to the public and we invite you to join us. If you’re interested in becoming a member of this active board, please contact us at rllibraryny@gmail.com. For more information, including meeting minutes, click here.